The dangers of cross infection is not only reserved for keyboards? 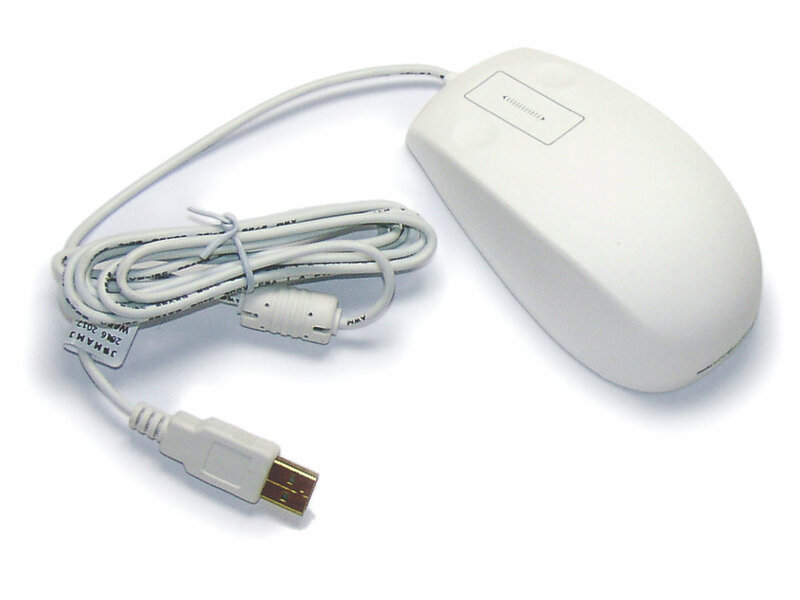 A computer mouse can be used many times by multiple medical staff members throughout the working day. SterileMOUSE-LASER Antibacterial Laser Mice are an invaluable tool in reducing the risk of cross infection in any medical environment. Easy fast wipe clean surface, can be cleaned with Antibacterial and Alcohol based agents Chlor-clean similar products. High quality 100% Silione with active Silver Nano technology. 2 button with page up/down slider control. Designed use in any medical environment. Plug and Play USB Connector.